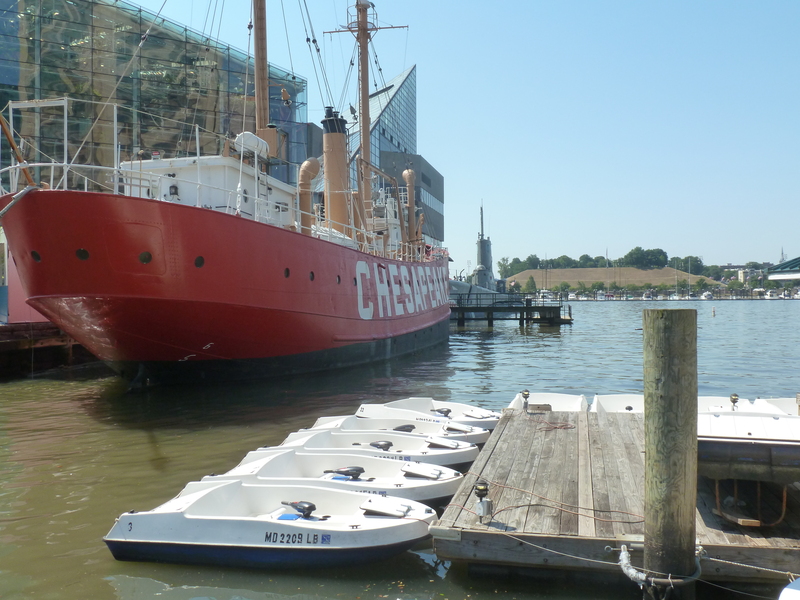 This is just to say that I am in Baltimore for the summer, co-teaching, with Daniel Schwartz, a course called “Auteur 101: Short Film Laboratory” through JHU’s Program in Film and Media Studies. The student course blog is here. We’re meeting 3 days a week and the students are making a film a week (this is their Youtube channel), which will serve as another excuse for the lightness of recent posting. In the past two weeks, I have co-taught six classes and co-led two ParOct sessions in which we recorded fourteen new poems. It has been awesome, but crazy. 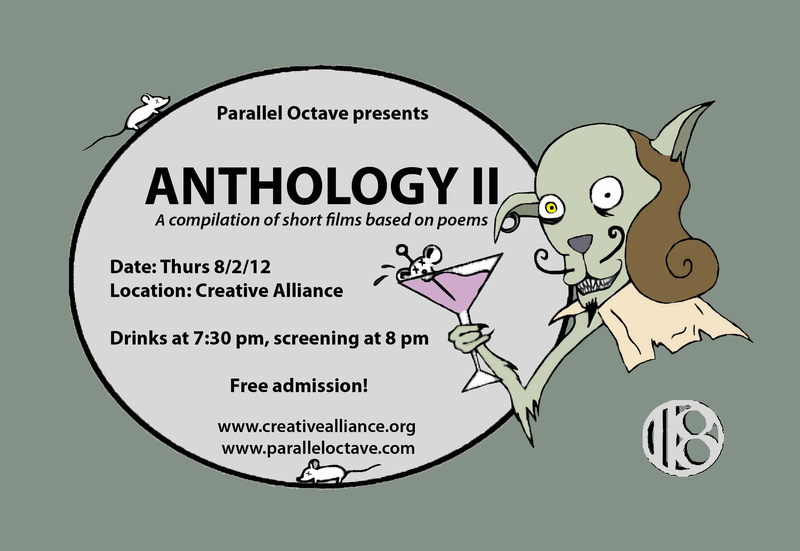 All of these student short films will be most harmoniously joined in a marriage of video and poetry with films made by outher filmmakers, from Baltimore and Beyond, in the joyous interface of ANTHOLOGY II: the second Parallel Octave short film collaboration, at the Creative Alliance on August 2nd, 8 pm. Free admission. Suffice it to say that if you find yourself in Baltimore or nearby on the evening of Thursday, August 2nd, there will be no more filmicpoetic way to spend said evening.